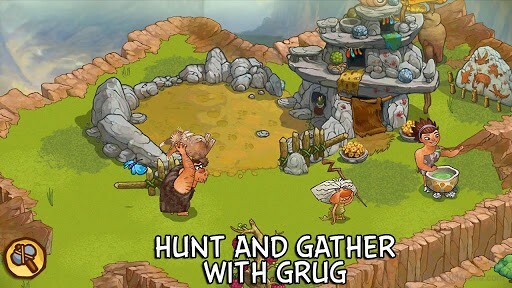 Rovio, the folks behind the popular Angry Birds franchise, has released a new game based on the upcoming Dreamworks animated movie The Croods. 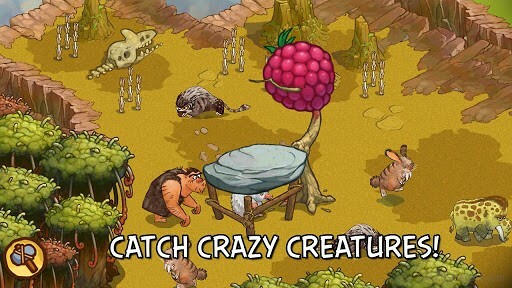 The game lets you trap, hunt, and tame various fictional creatures on both iOS and Android mobile devices. In case you’re unfamiliar with the The Croods movie, it’s an upcoming 3D animation comedy adventure from Dreamworks featuring Nicolas Cage, Emma Stone, and Ryan Reynolds, set to be released on March 22. A bit of good news is the game runs on Android 2.2 or later – in case you’re still in the Android Stone Age (no pun intended). 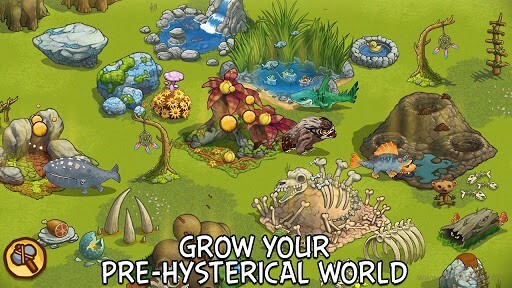 You can pick it up from the Play Store or Apple App Store for free.